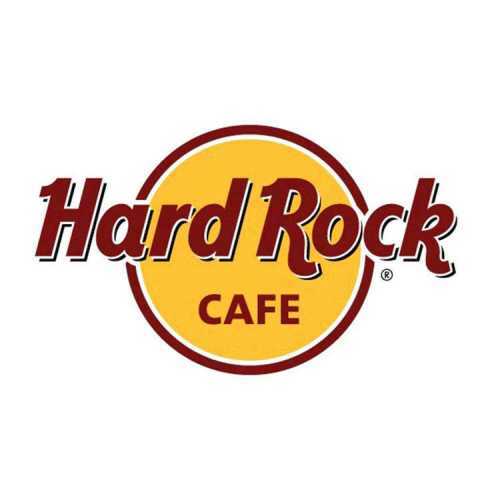 Are you planning a company outing or an exciting team event? We are happy to help and advise you in finding the right destination and suitable group accommodation for your team. We can arrange, transport, accommodation and various activities during your trip, and are always available for you! It does not have to be constructing a raft or paddling down a river; depending on the objective, it should be about varied group activities or about mastering challenging tasks in a team. And sometimes it is just about spending some time together which will be always remembered. If you are not looking for ready-to-go packages, but individual advice and support, then trust our more than 20 years of experience in organizing company outings and team events all over Europe. And the best part is: our service is completely free and the services are provided at the original prices from the providers on site including their original bills! 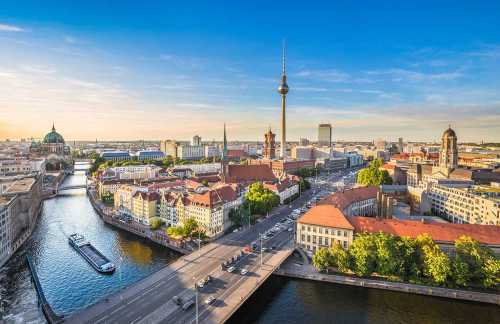 BERLIN: The coolest city in Europe and a kaleidoscope of diversity! Berlin - the coolest city in Europe and a kaleidoscope of diversity! Berlin is hip, cool, full of surprises, ever changing, and always worth a visit. Berlin is especially well suited for a company outing. You can combine perfectly the political history, cultural highlights, culinary delights with adrenaline filled activities. 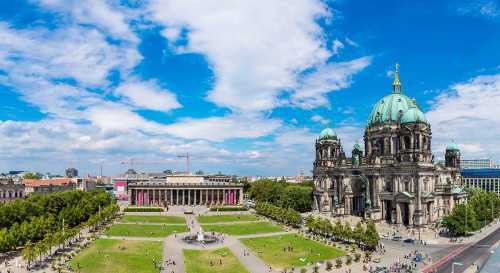 Between the Chancellery, the Reichstag and the Brandenburg Gate, you can enjoy a city rally, view this metropolis from the TV tower, or experience history close up on a bunker tour - in Berlin you can do so much! And if that is not enough excitement for your outing you can take a trip to the film park in Potsdam-Babelsberg or make a tour of the Spreewald. It will be our pleasure to assist you in planning your company excursion to Berlin with ideas and suggestions not to mention all the logistics! 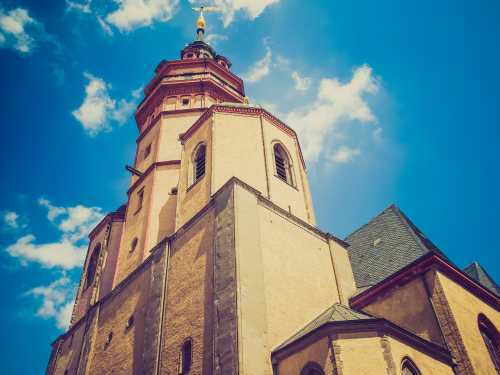 Leipzig has always had a very special charm: between theater, opera, Bach Museum, Thomaskirche and the wonderfully restored, historic architecture of the city center you will also find excellent event locations such as Auerbachs Keller. 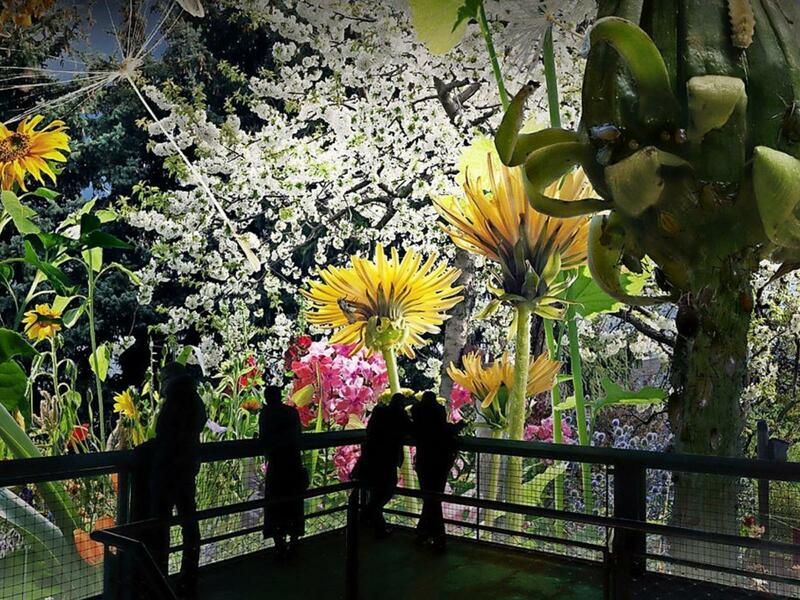 In between the city center and the Monument to the Battle of the Nations lies the 360 ​​° Panometer of Asisi with its unique exhibitions; the recreation of the ancient world of Gondwanaland at the Leipzig Zoo is also always worth a visit. 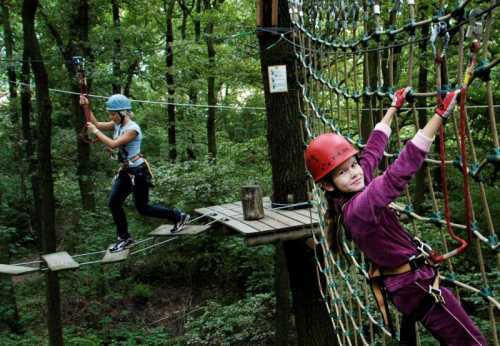 At the Albrechtshainer Lake, a fantastic climbing forest invites you to an adventure in nature, where you can test your courage and climbing skills. An adventure city rally with puzzles and interactive tasks could also be on your program. And in the evening, a visit to a variety of original and entertaining themed bars and restaurants on the Drallewatsch, should not be missed. And did you know that Leipzig is nicknamed the "Cabaret Capital of Germany"? Let us advise and assist you in organizing your company trip to Leipzig! The Bavarian capital is hard to beat in terms of diversity. Here you can not only have fun, action and enjoy the numerous brewing houses, but also do great things in cultural and sporting terms. One of the highlights is certainly the "Bavaria Film City", where you not only look behind the scenes of famous movies and TV series, but also shoot your own (corporate) film. Even more adrenaline rushes are promised on a rafting trip on the Isar or during a guided climb on the tent like roof of the Olympic Stadium. You can organise your own special event at the “BMW World” venue or experience first hand how cars are build at one of their factories. Elegant nightlife in Schwabing or traditional beer pleasure in the Hofbräuhaus? The German Museum or the world famous Pinakothek art gallery, English Garden or Nymphenburg Palace? We are happy to advise you! 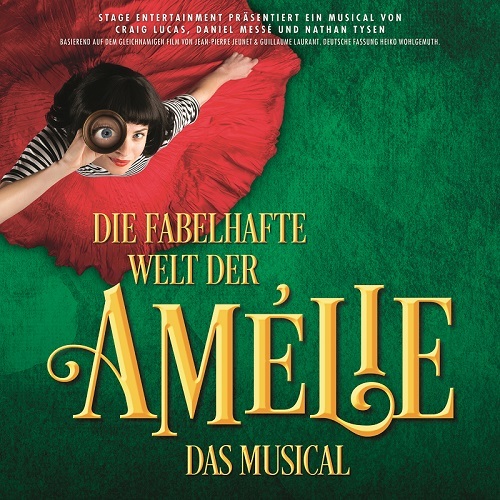 New from February '19: The Fabulous World of Amélie - the musical at the Munich plant 7 - premiered in 2015 in L.A. and now for the first time in Europe on the Isar! Let yourself be captivated by the legendary Viennese charm on your company outing to Austria's capital. 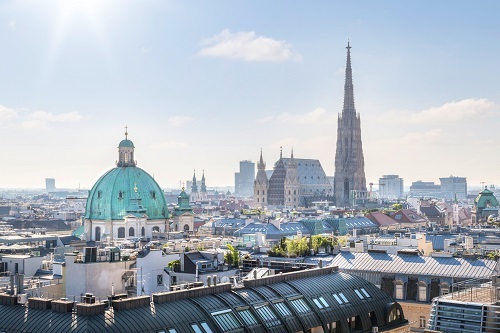 This wonderful city center attracts you with it’s beautiful Art Nouveau buildings, St Stephan’s Cathedral and the legendary cafes of Sacher and Demel where you can experience the vienna Cafe culture and taste their famous cakes. 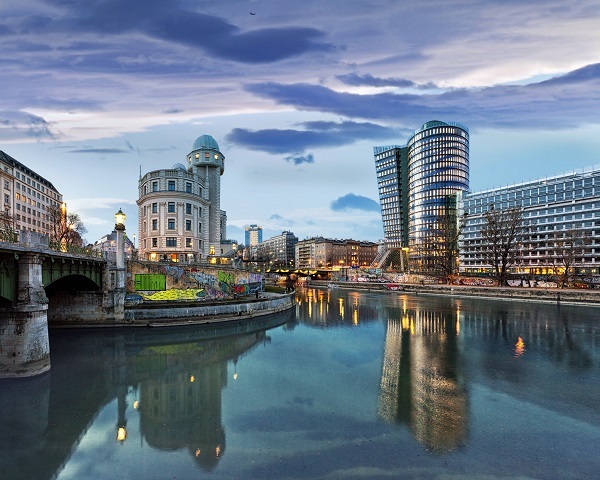 Experience green or modern Vienna from one of the ships that were lovingly designed by Friedensreich Hundertwasser and that are among the city's landmarks with their striking colors. 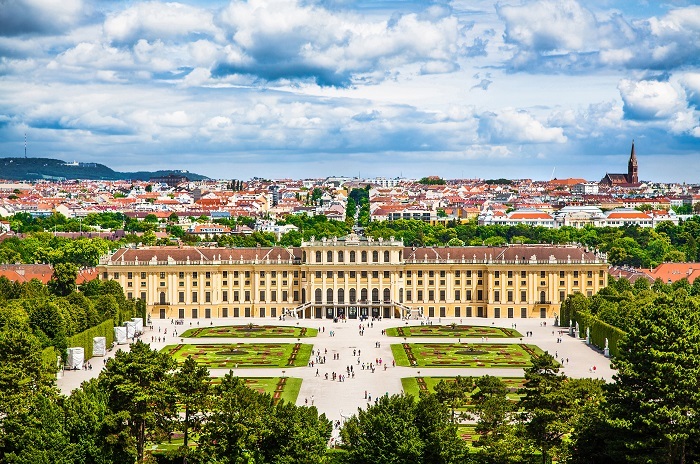 Away from the imperial splendor of buildings such as Schönbrunn Palace and the imposing Hofburg, a discovery tour through the Vienna Underworld awaits you or you could walk in the footsteps of "The Third Man", one of the great film noir classics which was filmed in Vienna. Visit the famous "Heurigen" wine bars, where good Austrian homemade wine is tasted, and are very popular locations for atmospheric evenings. The next day, a visit to the famous Naschmarkt will give you completely different sensory impressions and get you going again!